Thankfully, the folks at Epichrome feel the same way. They've created an open-source project at GitHub that allows you to create standalone OS X applications that use Chrome in order to provide a single site browser. You can customize the way the app looks, give it a custom app icon and even register it as a browser on the system, so you can have it open when clicking on a specific Web site from inside your Web browser. 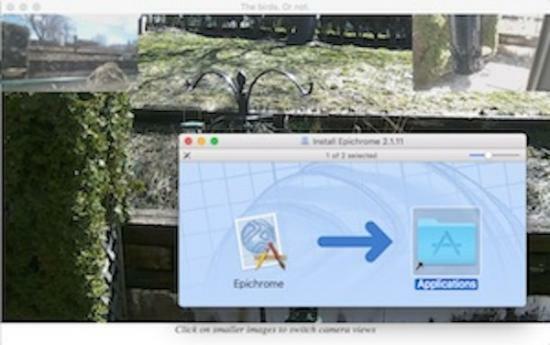 I personally use it for my BirdCam, but it's a great way to turn any Web site into an "app" that you can launch from your dock.